Are you using your equipment to its fullest capability? Chances are you’ve already invested in precision equipment in your tractors, planters, sprayers and combines. We help you put your investment to work. Our agronomic advisors walk you through the complete process from implementing and optimizing your prescriptions to ensuring accurate yield data collection. Surveys show that 80% of planters are capable for variable rate planting, but less than 20% of growers are using that capability. After 20 years of analyzing maps and data we know all fields have spatial variability that warrants variable-rate applications of crop inputs. 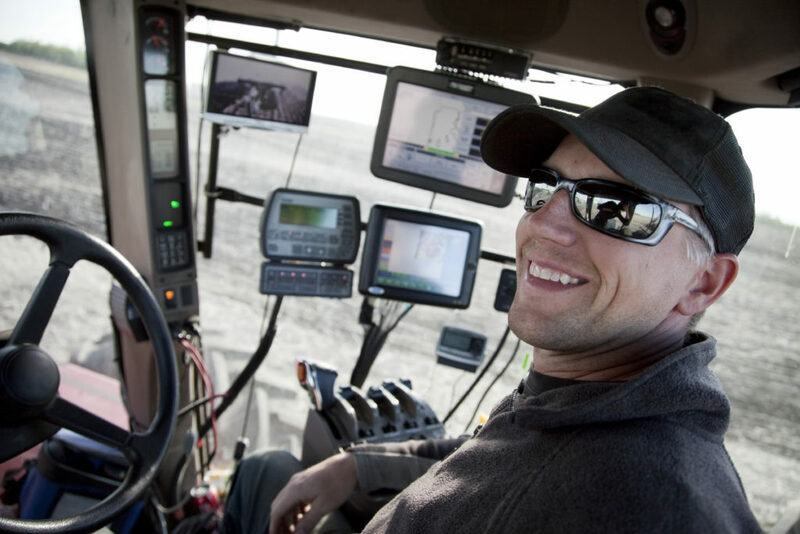 Our team can help you find and test the right rates for every acre in your fields.